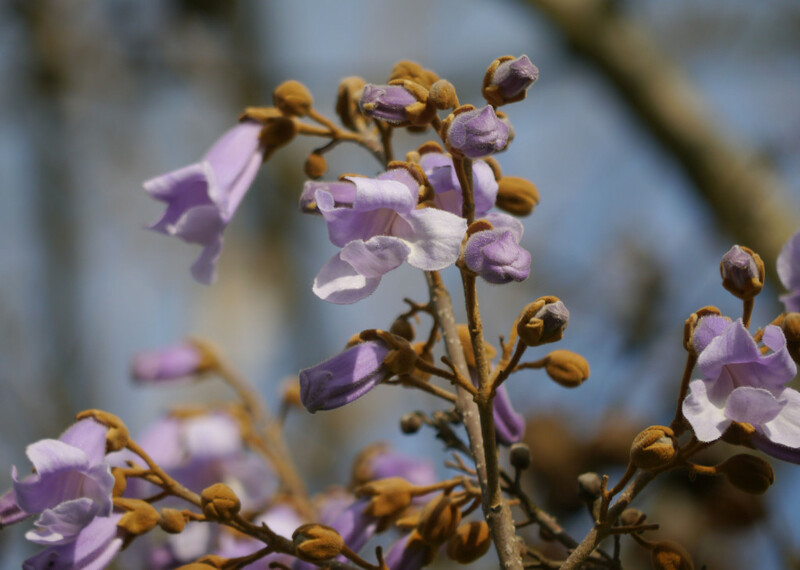 The fragrant flowers of Princess tree (Paulownia tomentosa) appear during the spring season. 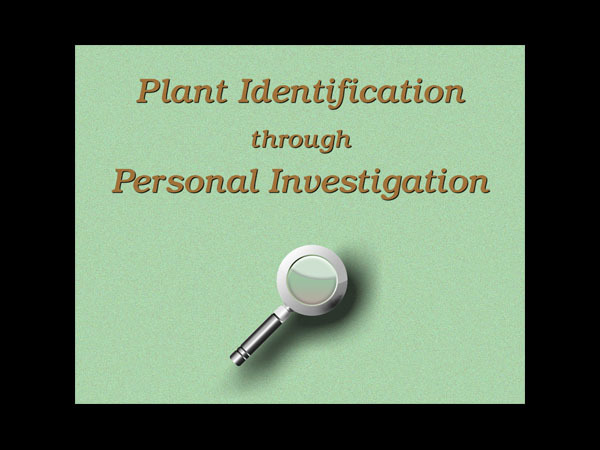 The inflorescence contains unopened flower buds, opening buds, and fresh flowers. 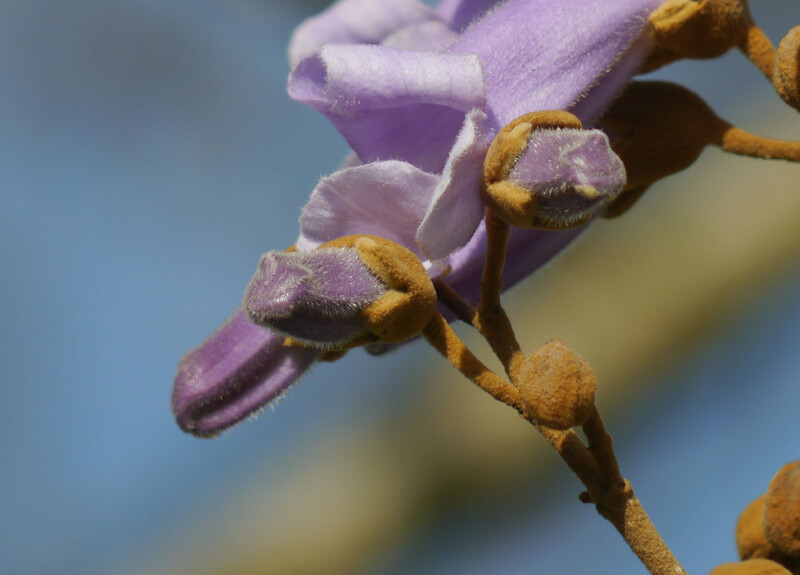 Flowers are usually a bit high on the tree, so it helps to have binoculars to see them clearly. 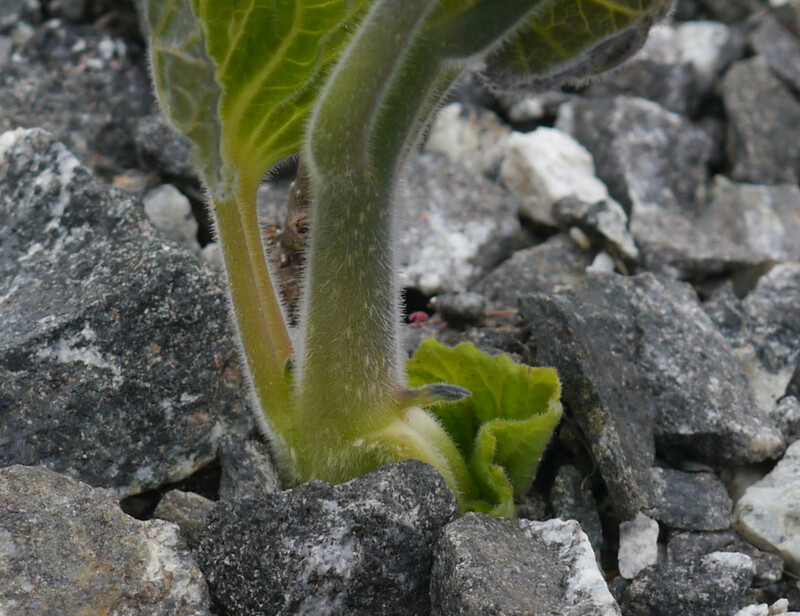 Here’s a close view of opening flower buds. Notice how the buds and flower petals are covered with fine, fuzzy hairs. Even the newly emerging stem of a Princess tree sapling has fine hairs. 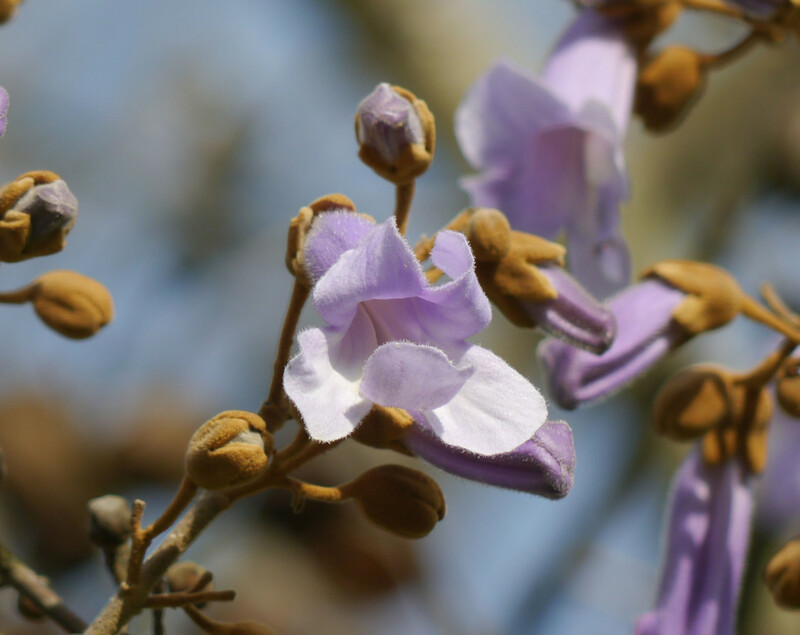 Watch this video about Princess tree (Paulownia tomentosa) to closely observe the flower’s reproductive parts, to see how the flower buds grow in the summer and don’t actually open until the next spring, to get a feel for just how many seeds are in a single seed capsule, and to discover why the species name is tomentosa.